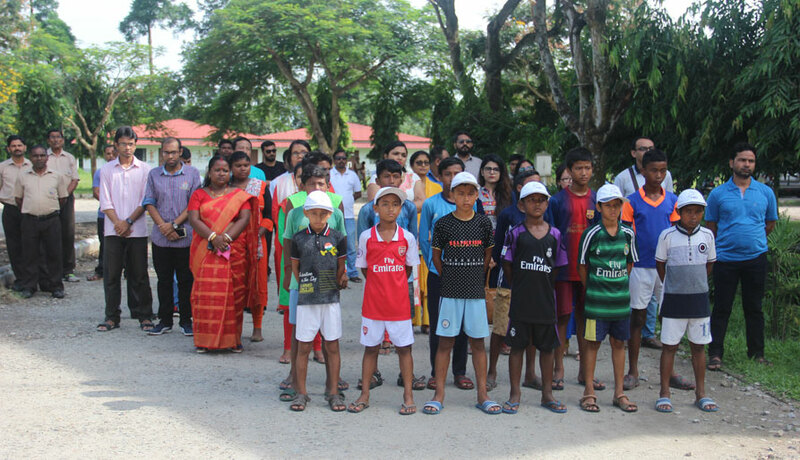 The Independence Day Celebration were held at HIRS with immense rigour and excitement on 15th August, 2018. 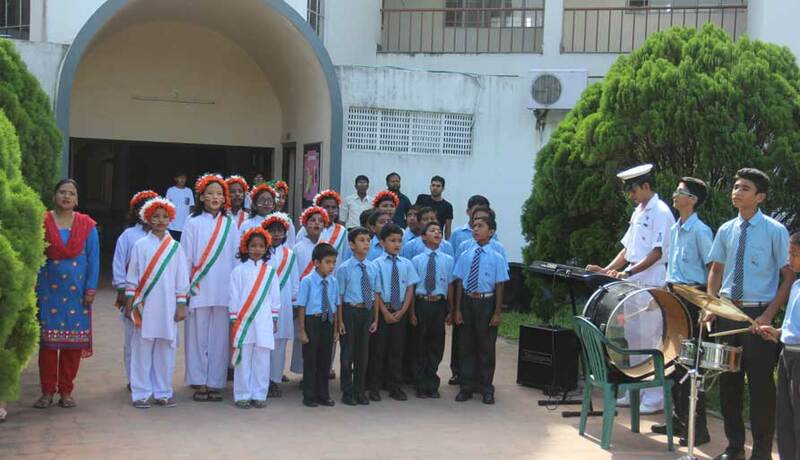 Our Director Mr. Vivek Agarwal hoisted the flag as the school band followed with the National Anthem. 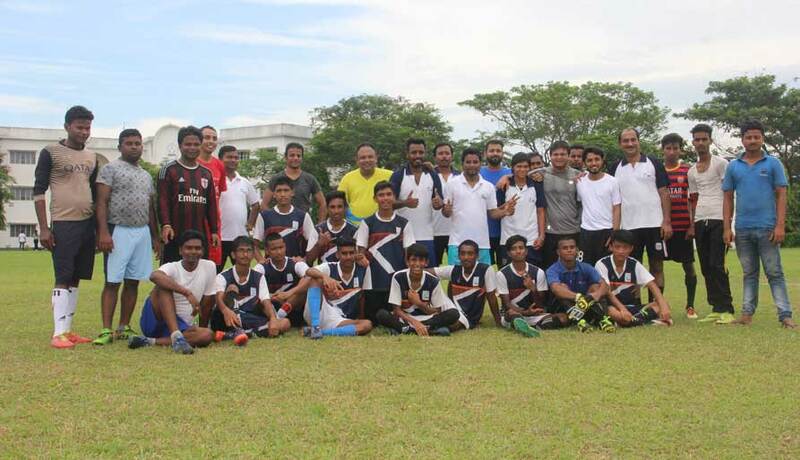 The students put up a number of songs and dances for the cultural program which was followed by a friendly football match between Rajgang Juniors and HIRS Juniors with Rajgang Juniors beating HIRS 1-0. 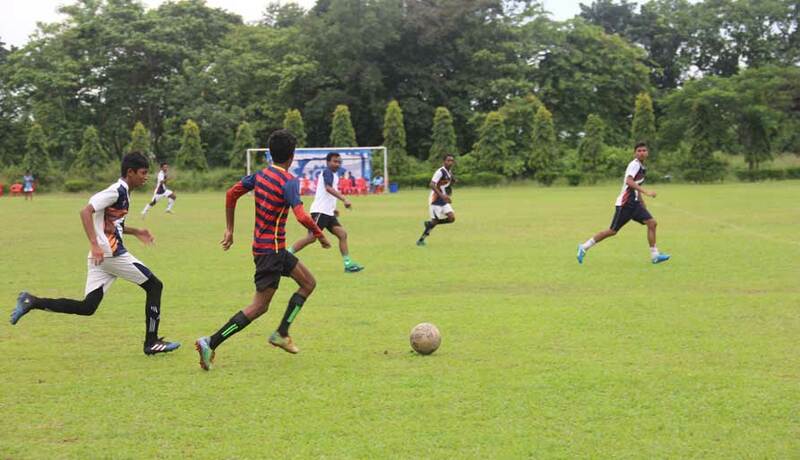 Another match between Director's XI and HIRS student’s team was interesting to watch as the student’s team won with 5-1. 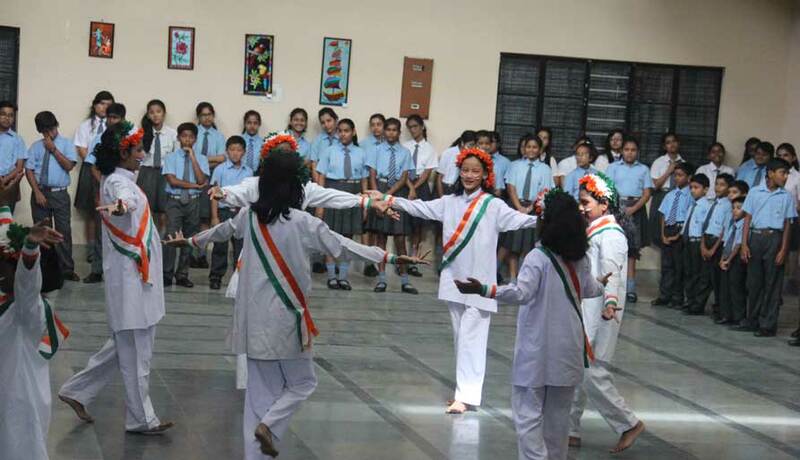 The celebrations ended with a scrumptious Independence Day special lunch.